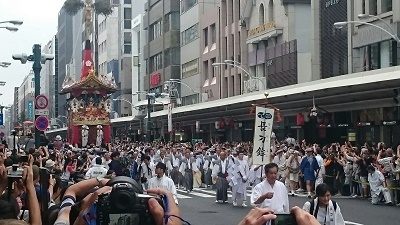 Kyoto is currently full of life because of “the GION Matsuri (festival)”. Followings are the highlights of the GION Matsuri. 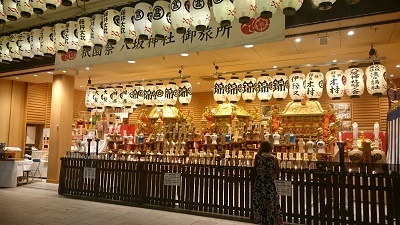 “Kanko-sai”, the climax of the GION Matsuri, will be taken place on 24th August. 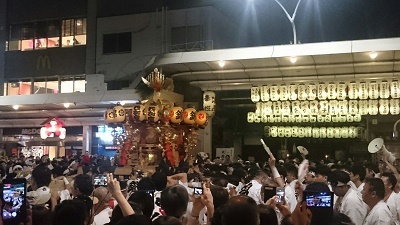 You can find some movies and photos of the GION Matsuri on LST’s Instagram.